The Opening Page involves inserting an image of oneself on the page and crafting an introductory statement and/or educational philosophy. Place cursor where you want the photo. Select Browse and find your photo. Select the photo and click OK.
Introduce yourself to your reader. 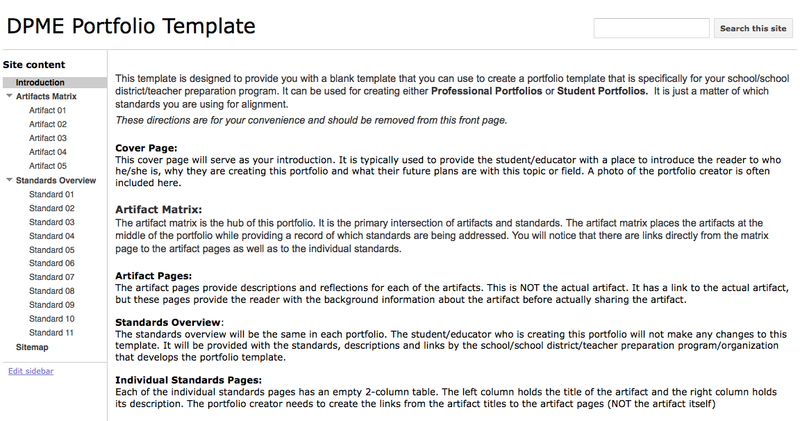 Tell why you are creating this portfolio, why you are a teacher, and what your future plans might be.